September 4th and 5th, check out the Paso Robles Classic Car Weekend. There will be cruising Downtown on Friday night from 6 to 8 pm. Then Saturday, the City Park in Downtown Paso will have a cornucopia of vintage vehicles on display. Classic cars including Hot Rods will fill the park for delightful time from 9 am to 4 pm. The event is put on by the City of Paso Robles and the Golden State Classics Car Club. Net proceeds will go to local charities. Go to the link below for more. This entry was posted in Central Coast, Events and tagged City of Paso Robles, Golden State Classics Car Club, Labor Day Weekend, Paso Robles Classic Car Weekend on August 31, 2015 by PasoDr. The beautiful rolling hills of vineyards, always looking so enchanting. 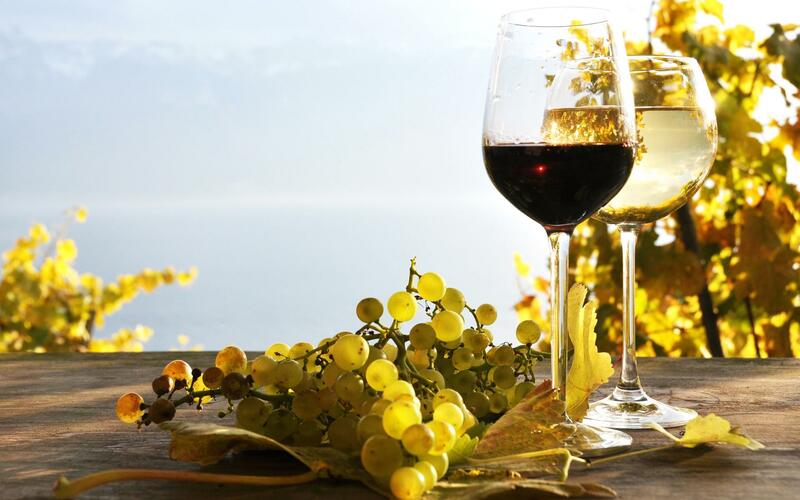 The wine business can look charming but there is a lot more that goes into making vines turn grapes into that great tasting liquid that grows ever more popular. To end up with that great looking glass of wine requires quite a bit of work. One of the usually unseen deeds that go unnoticed, except by those working in a winery, is the racking of the wine. 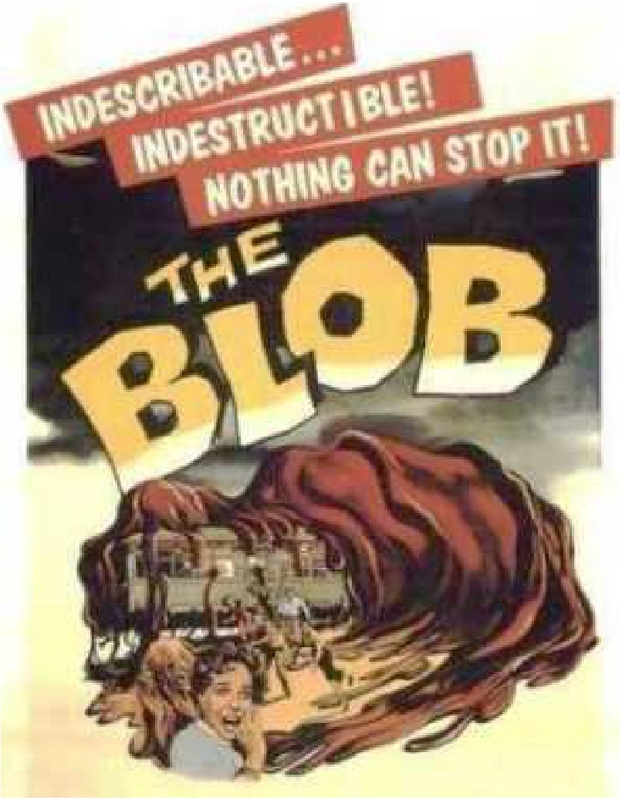 I knew a little bit about this before I ever moved into Paso Robles wine country. Being a homebrewer for two decades, when I first was introduced to beer-making, there were three rules: clean, clean and clean. I would transfer my five gallon wort (beer) into a carboy, to rinse the yeast cake or trub (sediment) from the bottom of the vessel, so that it can clear itself and maybe mature a little more before bottling. Making wine and racking is essentially the same thing. After primary and secondary fermentation, wine sits in a oak barrel for a few weeks and then is racked – not all winemakers do this. However, almost certainly, some months later, vintners like to rack the wine. Vintners have different philosophies for how often but consider anywhere from three to six months, or maybe even longer. Figure a wine gets racked at least two or three times during its life in a barrel. Wines need rest and the less disruptions, the better. When racking, it simply is moving the wine from one barrel into another – maybe a neutral barrel – to clear the wine after it settles. A racking cane is inserted into the oak wine barrel and placed right at the bottom, trying not to retain sediment. What is called off flavors created by lees can be imparted into the wine if not racked. Lees is the sediment, which mostly is yeast that’s left behind. It needs to be cleaned out, then that barrel can be reused again and even have the original wine transferred back in that same barrel. By the way, lees can be reused into making dough. That’s what a neutral barrel can be used for. Neutral barrels are vessels that have been used to the point that they no longer are imparting any flavors into the wine, and therefore after being cleaned, are temporary containers used for racking purposes. Note sometimes, in bigger wineries, the barrels are emptied into steel vats before transferring back into the now cleaned barrels. Having done this process a time or two, I can tell you it’s difficult work. Gravity-aided siphoning isn’t so hard, but to clean a barrel once it has been emptied isn’t necessarily fun. Typically, the barrels are rinsed initially with water and then cleaned with citric acid. There are barrel washing tools that blast the inside to help clean and then rinse the cleaning agents out – and likely more than once. Both hot and cold water may be used. 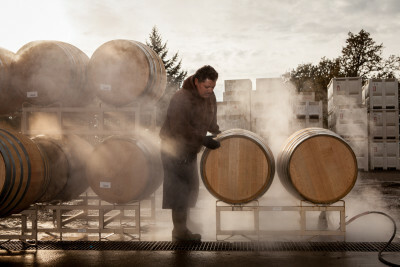 Cleaning wine barrels isn’t glamorous, but very critical nonetheless. You’re probably wondering what happens after racking, because a certain amount of space inside the wine barrel is now open due to some of the product having been cleaned out. The wine barrel needs to be full, so the extra area is filled with top off wine – something I talked about earlier this year. 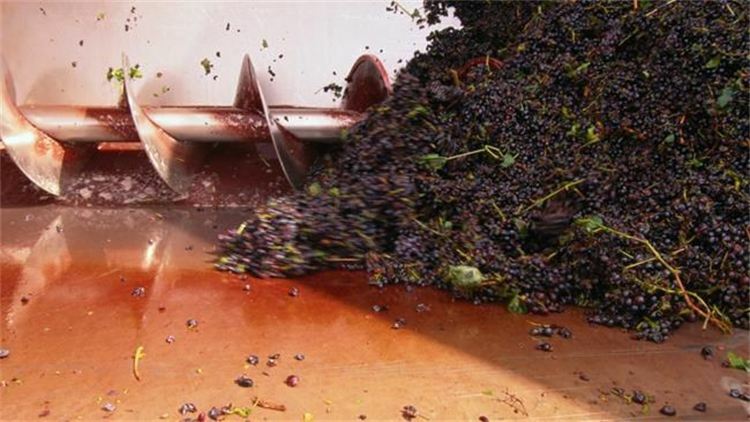 Wineries try not to splash the wine because they don’t want to aerate it; but, racking in the end is a much needed process in winemaking with the biggest result offering a wine that is clean with the debris left behind. This time of year, with harvest already underway in some vineyards, racking is occurring with wine ready for bottling, being emptied and those barrels to be cleaned for the next vintage. Not all of winemaking is glamorous, but here’s to racking, which helps produce a clean and sometimes clearer wine – the end result of all that behind the scenes hard work in the winery. This entry was posted in Alcohol, Barrels +, Wine and tagged cleaning barrels, Lees, Racking Wine on August 27, 2015 by PasoDr. We don’t want to pile on, but what’s happening to the new Haggen presence in the Southwest, and pointedly here in California? The once small Bellingham, Washington based market expanded into the Southwest when they purchased 146 Albertsons, Vons and Safeways after those stores merged. However, they are quickly shrinking less than a handful of months after the acquisitions. 27 stores will be closing over the next two months including 21 in California. One of those stores to close will the Los Osos store here in San Luis Obispo County. And to add to the agonizing growth pains, Haggen admits this might not be the last of the closings. 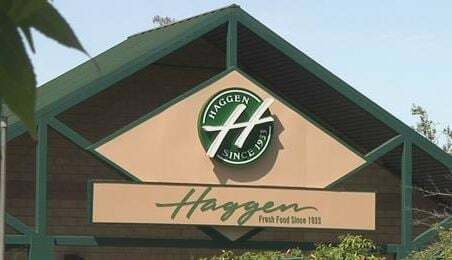 It appeared there would be a new and different player in the world of supermarkets when Haggen grew from a relatively small 18 store local chain into a small regional 164 store powerhouse. Albertsons and Safeway merger forced those stores to sell off some of their locations to meet with federal restrictions regarding the mega-merger. However, Haggen has struggled from the outset and not long after the takeover, they had to lay off some of their employees. Then it was announced last month that they had been sued by Albertsons for non-payment. As far as competition, it’s always good to see a new and different approach to marketing your services, and certainly Haggen on paper had a fresh concept both literally and figuratively. They offer more locally grown products along with fresh goods for their customers. In a farm rich region like the Central Coast, that sounded great. In Paso Robles, we had lost the only decent market in town – Scolari’s – three years ago. Haggen came in and took over the Vons and we were hopeful; but high prices and otherwise indistinguishable products, leaves us wondering if there was much or any worthy differentiation. Apparently many others around the state are wondering the same thing as Haggen stores start to disappear less than six months after they opened. 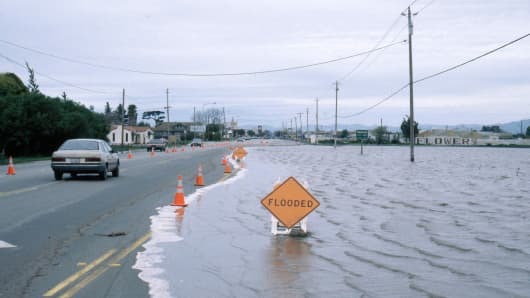 Whether they can right the ship remains to be seen and the prospects are suspect for Haggen in the Golden State; yet, we hope they can turn around what so far has been a short and dismal stay outside the state of Washington. This entry was posted in Business and tagged Albertsons, Haggen, Haggen: The Hits Just Keep On Coming on August 20, 2015 by PasoDr. A rambunctious early harvest has started here in wine country. The drought conditions have created another earlier than usual picking time as tons of wine grapes start the process of becoming wine. However, with all those grapes being crushed into juice, what happens with the rest of the parts of the grapes, often called pomace? Grape waste not. When I first learned about the processes of making wine, I wondered what was done with all those stems, skins, seeds and sediment. I learned then that some vineyards discarded these solids without any reuse and made into piles to be trucked away to a dump. I talked with some winemaker friends of mine in the business and found out that more and more are using the waste for an assortment of utilizations. In this day and age of businesses trying to be more environmentally sound, these developments and practices are becoming more rewarding than just making an effort. Troublesome pomace piles are becoming a rare site. Now, understand that grapeseed oil has been around since ancient times. Still, the process of taking grape seeds and making oils out of them, had not been widely done until recently. 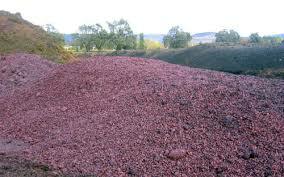 Pomace is the solids or pulp of what is left after the juice is extracted from the grape. Ask those in the know and they will tell you that the pomace of grapes has more of the beneficial health benefits than the juice. These by-products include flour, oils and many other goods. Animal feed is also being produced from grape waste. Destemming grapes – What to do with the stems? Some vineyards are creating piles of compost from their pomace and then sell to farms or keep and better their own vineyard amelioration. The by-product can be made into food preservatives and in fact is used to spray on raisins as a natural preservative while helping to retain or even improve their flavor. Pomace is rich in antioxidants, iron, fiber, protein, vitamin E and anti-bacterial properties, so with a high-smoke rate, when combined as an cooking oil, offers a wonderfully innovative and unique cooking spray, ideal for baking, grilling, sauteing or stir-fries. Another use that has budding growth in popularity is grape waste as a biofuel. 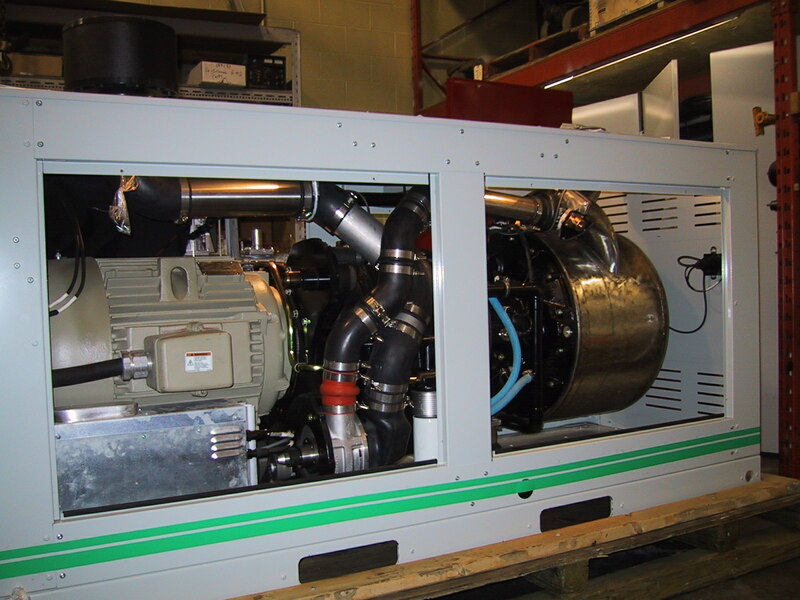 A few years ago, UC Davis started a research project on taking pomace, prunings and other vineyard winery waste to create bioenergy. Considering many vineyards discard their pomace at a cost, making biofuel for the wineries seems a economically feasible and sensible thing to do. 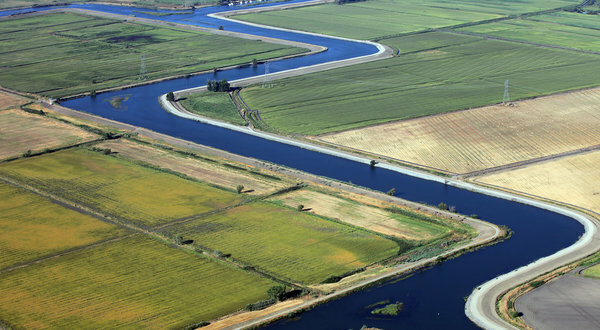 With farms trying to be more sustainable, this is a logical step towards those goals. Reuse of any product requires extra cost, but as more ideas are pushed into the mainstream of business, the making of grape waste as a viable option is possible. Combining the nutritive advantages with bioenergy, it appears the useful compounds of pomace’s future look great. With new options popping up all the time, disposing of this grape waste may not be a problem anymore, but an actual benefit. This entry was posted in Alcohol, Wine and tagged biofuel, grape waste, Grape Waste Not, grapeseed oil, pomace on August 20, 2015 by PasoDr. It looks like a Decorative, but it’s not. This is Paso Wine Barrels newest version called Renovated. The Renovated wine barrels cost out about $50 less than a Decorative – yes, $50 less, yet don’t look remarkably different. They are lightly sanded and stained with a sealer. Customers have wanted a barrel with a little more patina, showing off some of its uniqueness and this does the trick – plus that part about it being $50 less. The barrel will make its first showing at the Olive Festival, Saturday August 15th (Downtown Park in Paso Robles). They will officially go on sale through the website August 20th at $175 – the first barrel available at the Olive Festival will be a one-day sale of $165. Order now, because with request already coming in, there might be a backlog and wait. 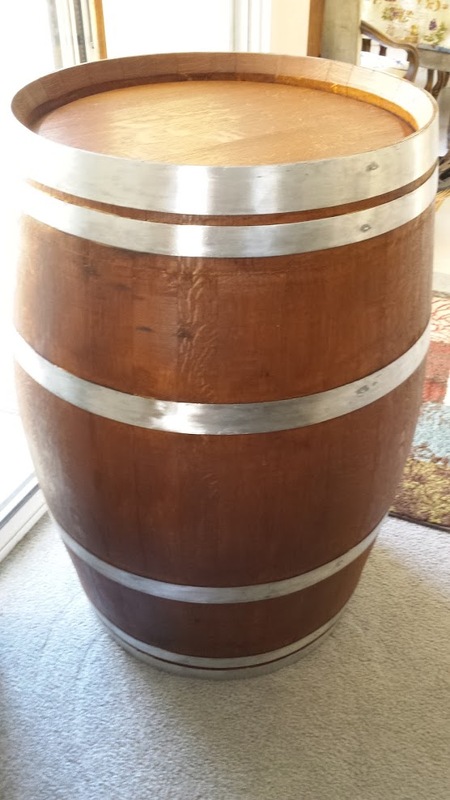 This entry was posted in Barrels + and tagged decorative wine barrel, Olive Festival, renovated wine barrel, used wine barrels on August 12, 2015 by PasoDr.